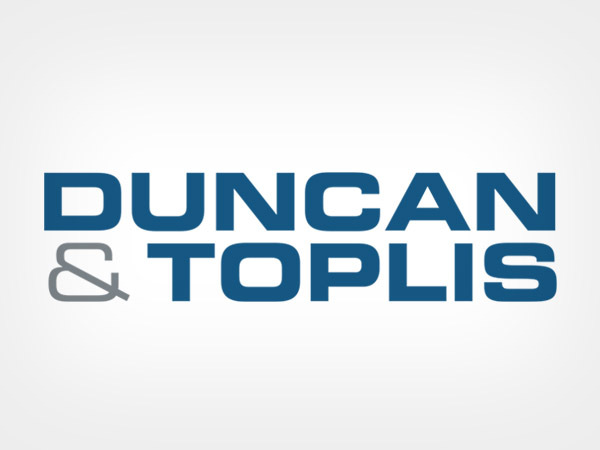 Duncan & Toplis are an ICAEW award-winning firm of accountants in Sleaford, Lincolnshire. Across the East Midlands region they have a network of 11 offices that serve owner-managed businesses and private individuals. The team offers a wide variety of accountancy and tax services across the business life cycle including: audit and assurance, corporate tax, VAT, tax returns, tax planning, bookkeeping, payroll, pension auto enrolment and management accounts. They endeavour to provide straightforward, practical advice that goes beyond compliance. With over 100 years of experience Ringrose Law provide a full range of legal services to both private individuals and business clients across Lincolnshire and Newark. They have offices in Boston, Lincoln, Sleaford, Grantham, Newark and Spalding, and have one of the widest coverage’s in the region of any law firm. Their service offerings include; family, divorce, childcare, employment law, personal injury, medical negligence, house buying/selling, litigation, mental health, crime, wills & probate and commercial law. 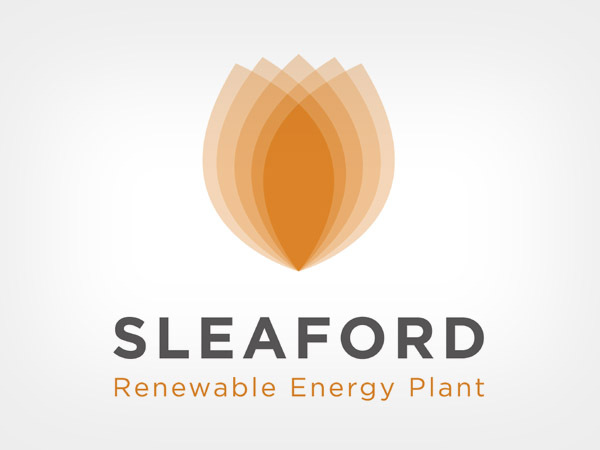 In December 2011, specialist investment fund Glennmont Partners (formerly BNP Paribas Clean Energy Partners) successfully secured Sleaford REP from renewables developer Eco2, in a landmark £165 million deal. Now fully constructed, Sleaford REP’s owners Glennmont Partners sub-contracts the management of the plant to Eco2. “The NKDC Community Champions Awards recognises the very best, placing a well-deserved spotlight on individuals and organisations that contribute so much to the lives of people living and working in North Kesteven. We are delighted to be a sponsor of the 2018 Awards” says Peter Dickson, Technical Director of Glennmont Partners, the owner of Sleaford Renewable Energy Plant. From sites in Lincoln, Scotland and the South West, they supply retail, wholesale and food manufacturing customers with fresh and ready prepared potatoes. They do all this with the help of dedicated and professional potato growers who deliver the high standards they demand, day in, day out. Still a privately owned company, over the years they’ve continued to grow, invest and succeed. They’re as focused as ever on their fresh potato business, while continuing to build on the success of their innovative prepared vegetable ranges. Lindum Group is an employee-owned construction business, which was founded in Lincoln in 1956 by well-known local Civil Engineer John Chambers. The main activity of Lindum Group is construction and construction design management. They work locally and nationally with offices in Lincoln, Peterborough and York managing new build, refurbishment and maintenance projects. They have received awards for our Apprenticeship programme and for investing in education. They came 22nd in the Sunday Times Competition for the 100 Best Companies to work for in 2018, they have been in the top 100 of this award for 15 consecutive years. Lincs Inspire Limited is a registered charity committed to inspiring people to lead more active and healthy lives through a wide range of sporting, leisure, cultural and learning services. — Sue Wells, Chief Executive of Lincs Inspire. GLL is a not for profit charitable social enterprise committed to delivering a better quality of fitness and leisure, libraries and performing arts facilities for everyone. We’re committed to providing access to quality community facilities - and more - at a price everyone can afford. We already manage over 258 facilities, and we’re adding more all the time operating under our 'Better' brand. A Sleaford perspective on news, sport, what's on, lifestyle and more, from your local paper the Sleaford Standard. BBC radio for Lincolnshire. News, weather, travel, sport and a lot of Lincolnshire on FM 94.9, DAB and AM. The Lincolnite is the city's favourite website for Lincoln news, events, jobs and property.